With special guests Laurie and Eddie from Hey Mavis opening. Kathy Mattea has enjoyed the kind of success many artists only dream of: two GRAMMY wins, four CMA Awards, five gold albums, and a platinum collection of her greatest hits. Mattea’s dream almost ended, though, when she entered her 50s and found her voice changing. As much as she wanted to ignore the warning signs, there was no getting around the fact that she simply wasn’t hitting the notes she used to. Taking the stage and giving anything less than her best wasn’t an option, so as far as Mattea was concerned, there were only two choices: re-learn to sing, or walk away forever. 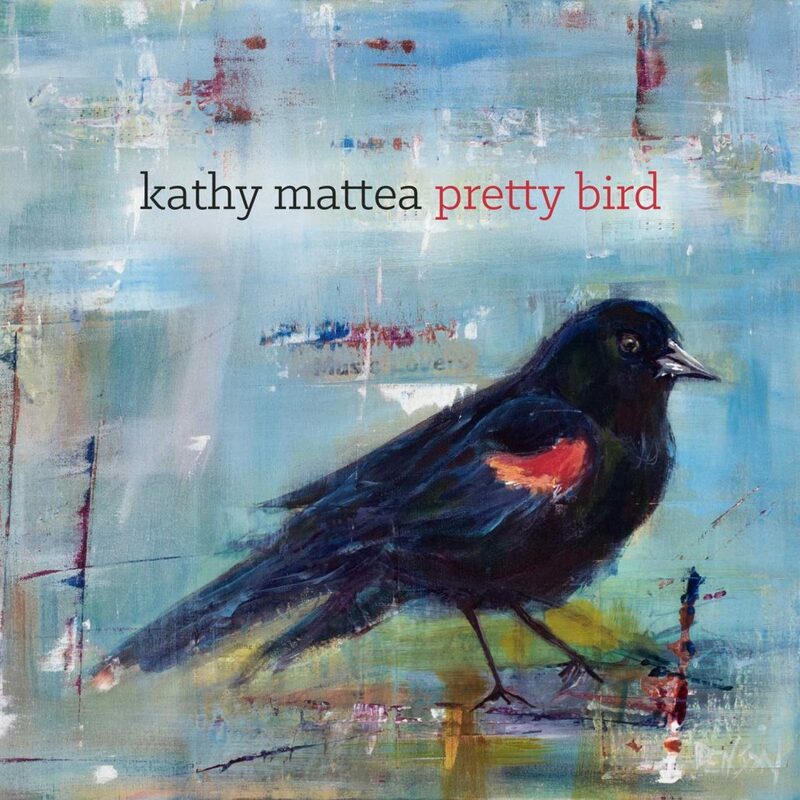 Mattea persevered, though, undergoing intensive vocal training and emerging with the most poignant album of her career, ‘Pretty Bird.’ Recorded over the course of a year with roots music wizard Tim O’Brien at the helm, ‘Pretty Bird’ draws its strength not only from Mattea’s touching performances, but also from her uncanny ability to weave seemingly disparate material into a cohesive whole. These are the songs that helped her reclaim her voice, and though they’re drawn from a wide swath of writers, genres, and eras, she inhabits each as fully as if it were her own. Exquisitely arranged and delivered with the kind of nuance that can only come from a lifetime of heartbreak and triumph, the album is a welcome reintroduction to one of country and Americana music’s most enduring and beloved figures. Albums chart and garner an additional GRAMMY nomination for ‘Coal,’ her Marty Stuart-produced exploration of coal mining songs; and collaborate with everyone from Jackson Browne to Townes Van Zandt. By the time she entered her 50s, Mattea’s status as a legend was secure, but the one thing she’d always been able to rely on felt like it was in serious danger of slipping away. So began a years-long odyssey Mattea describes as her “dark night of the soul,” a trying time of personal anguish and professional uncertainty that threatened to silence her permanently. Some nights her voice would be there in all its glory; other nights, inexplicably, notes would lie just beyond her grasp. The harder she tried, the more she struggled, and Mattea was forced to reckon with the possibility that her career might be over. “I kept running from it, but eventually I realized I had to stop and deal with the issue head on,” she explains. The classically-trained Mattea dove into an exhaustive regimen with a new, jazz- centric vocal coach, developing a fresh approach to singing and forcing herself to break habits she’d relied on for her entire career. Most importantly, she came to recognize the beauty in how her voice was changing. Age had helped open Mattea’s lower register like never before, and songs she’d previously shied away from suddenly came to new, vibrant life. 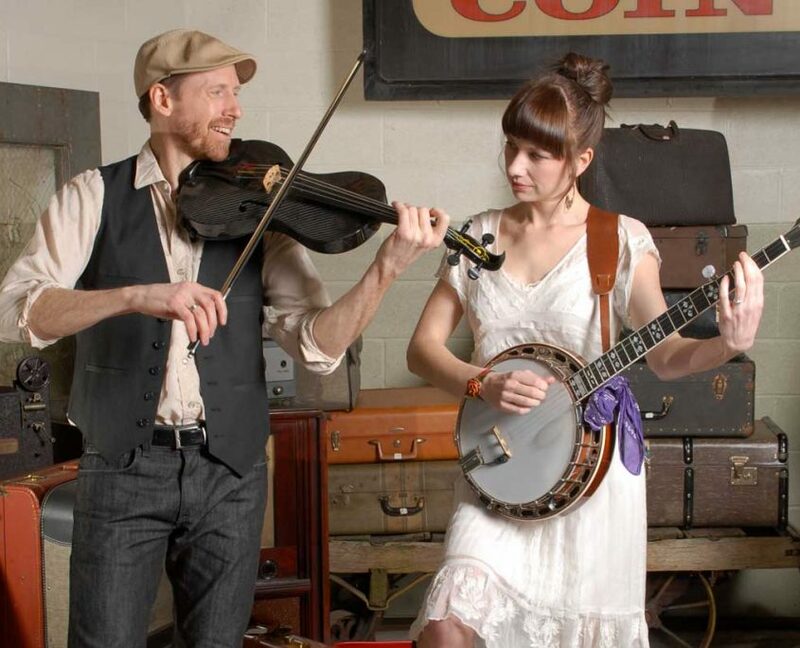 As her confidence returned, Mattea and her longtime guitarist/collaborator Bill Cooley decided to take their weekly living room jam sessions on the road, performing an extensive, stripped-down duo tour of unexpected material and old favorites. It took courage for Mattea to get back on stage in the midst of her vocal training, but the work paid off, and as she learned to let go of the idea of “perfection”, she stripped the power from the fear that had gripped her for so long and kept her from the stage. All that was left was to return to the studio. While ‘Pretty Bird’ certainly reflects that comfort, it also reflects the adventurous streak that’s long defined Mattea’s choice in song. The album opens with playful take on Oliver Wood’s sultry “Chocolate On My Tongue” before moving seamlessly into a soulful rendition of Bobbie Gentry’s “Ode To Billie Joe.” The Mary Gauthier-penned “Mercy Now” finds Mattea offering up a tender prayer for understanding in these troubled times, while Joan Osborne’s “St. Teresa” takes on new life in light of the ravages that addiction has wrought on the singer’s home state. The arrangements on the album are earthy and organic, but its most affecting moments arrive in stripped- down songs like the British traditional “He Moves Through The Fair” and the arresting title track, a Hazel Dickens tune that boldly closes the record with Mattea’s rich, a cappella voice. It’s that voice that saved her, and it’s through singing Mattea hopes she can help others, too. More than simply rejuvenating her career, recovering her voice presented Kathy Mattea with a new lease on her humanity. With an album as powerful as ‘Pretty Bird,’ it’s clear she intends to make the most of it. Laurie Michelle Caner (vocals, banjo, songwriting) is a homeschooling mom, a songwriter, and Ms. May in the 2015 Banjo Babes Calendar. She has been hailed as a role model for mothers who strive to honor their own artistic vision while continuing to raise a healthy family. Her banjo playing is of curious origin, but beautifully serves as a foundation for her lyrics. Laurie’s songwriting tells the story of life—with all of it’s beauty, heartache, disappointment and joy—weaving a musical tapestry that speaks the truth of love, life and the human condition. Eddie Caner (violin, viola profunda) spent a dozen years performing as a sideman in national touring bands and orchestras, including Page & Plant, Luciano Pavarotti, Smokey Robinson, and Natalie Cole. Eddie always amazes the audience with his Hendrix-like tone and precision—he can soar beautifully over Laurie’s vocals or play a raucous, dirgy groove. He was once labeled by the legendary music critic Jane Scott as “the most versatile musician on the planet”. Eddie spends his free time as a physics instructor at Case Western Reserve University. Hey Mavis has appeared on NPR’s Mountain Stage, NPR’s Whad’ya Know?, and PBS’s Songs from the Center. The group has performed standing-room-only shows at the Xerox Rochester International Jazz Festival as well as nine consecutive sell-out concerts in their hometown of Akron, Ohio. In 2017, Melissa Etheridge saw Hey Mavis perform at a benefit concert and recruited the group to perform on her 2018 music cruise.